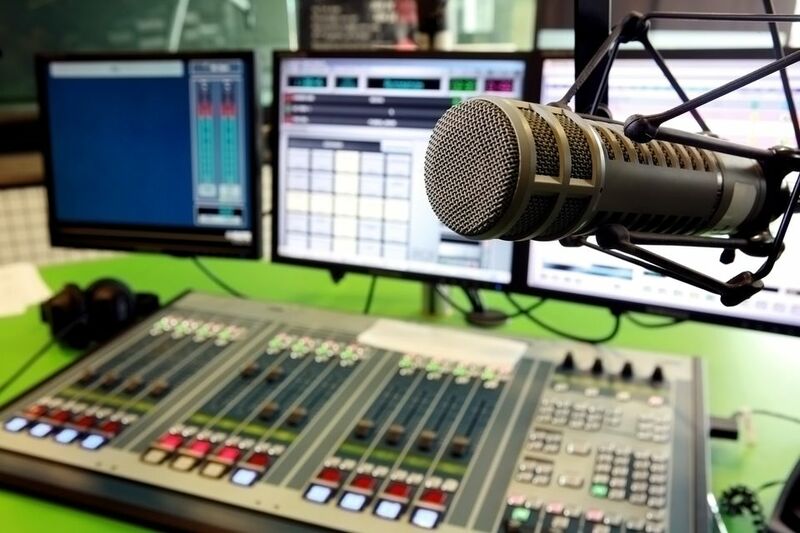 KAMPALA – Telecom regulator Uganda Communications Commission (UCC) has announced new license fees structure for FM radios including those operating online. The development follows media stakeholder engagements with FM Radio managers and technicians held recently in Lira and Gulu. UCC has confirmed that the new licensing regime has been widely bench-marked. 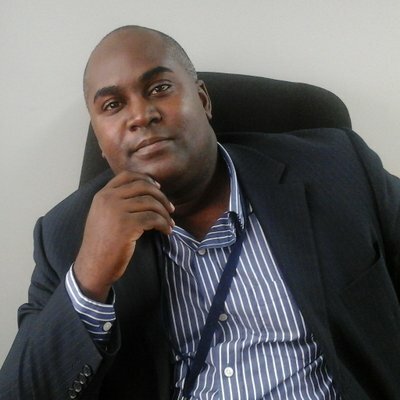 Ibrahim Bbosa, a consumer affairs manager at UCC explained that the new tax regime aimed at providing proper monitoring, Inspections, Supervision and content regulation of broadcasting services. Bbosa said that the commission has categorized the license fees into various structures; the commercial radio license and non-commercial radio license and for online radio. “Shs 2 Million is payable license fees for Non-Commercial Radio License excluding annual spectrum fees,” he explained adding that however, there is no specific category for faith-based stations. The commercial radio License is subcategorized based on locations or Tiers. Tier one includes National Radio which will now pay Shs 10Million to operate annually. Tier two includes FM radios from Kampala Region which will each pay eight million annually. Tier three includes stations from Jinja, Mbale, Soroti, Lira, Gulu, Arua, Fort portal, Masaka and Mbarara. These will be charged at least six million each annually. Tier four includes radio stations from the rest of the country. These in the new regime will each pay five million annually. However, the new market entrants, the fees are slightly different or even higher as a “Factor” is applied on initial entry fees, annual license fees and spectrum fees. Bbosa further maintained that regulation is important to ensure that broadcasting services safeguard, enrich and strengthen the cultural, social and economic fabric of Uganda. UCC also during the Annual Broadcasters Conference 2018 at Imperial Royale Hotel, Kampala recently issued new broadcasting standards why the executive director Godfrey Mutabazi said they were targeting those who were turning airwaves into battlegrounds for attacking others and spreading hate speech. According to UCC Uganda leads the continent in having the most liberalized broadcasting industry with about 292 licensed FM radios and over 35 Television stations.